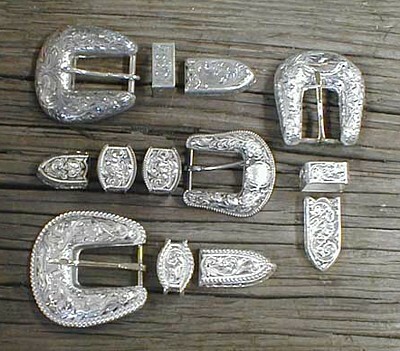 Diamond K offers a wide supply of Buckles & Conchos. 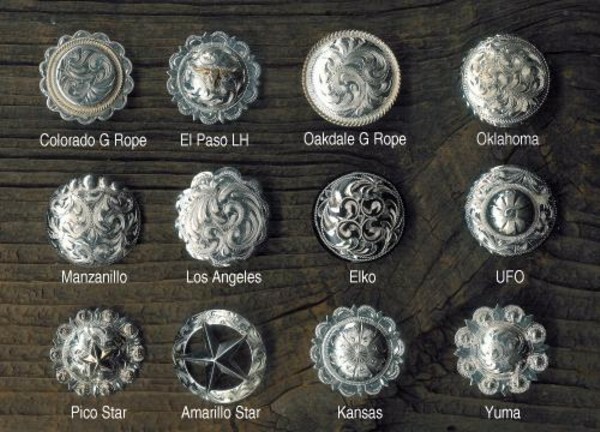 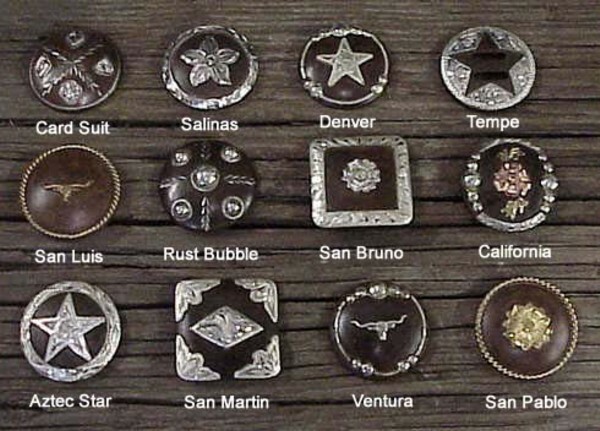 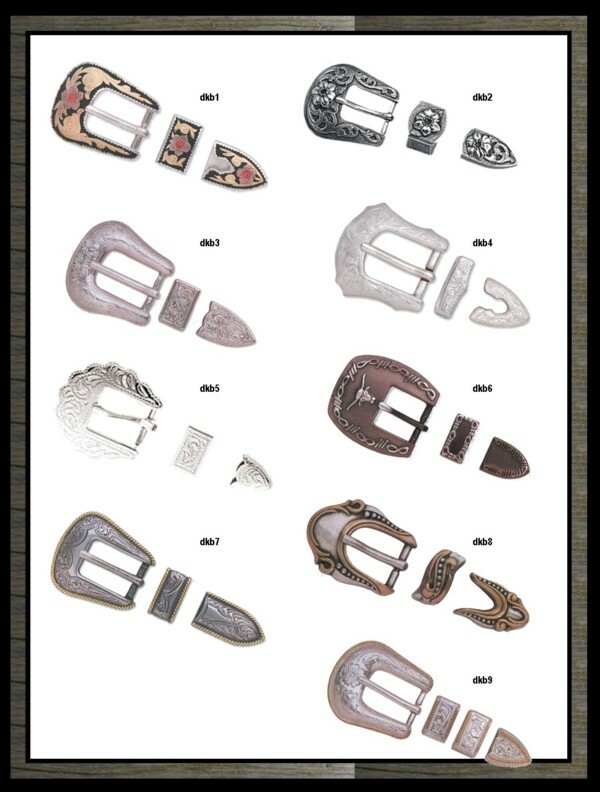 Below are a large display of many of the Buckles and Conchos we can provide. 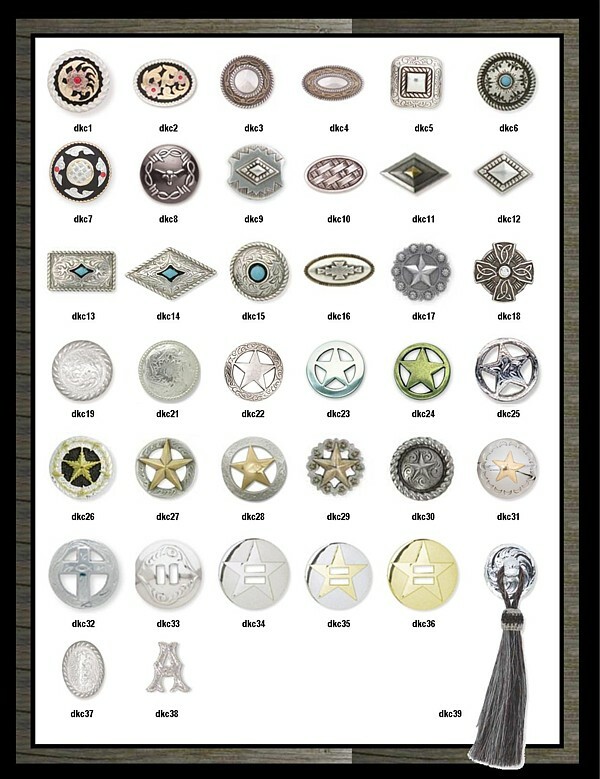 Please call for specials and availability.